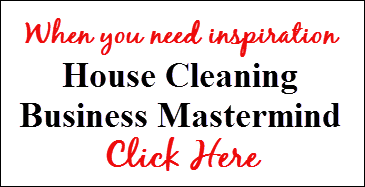 Start cleaning for money when you start a house cleaning business in your city. When you start a cleaning business, you should know what type of cleaning company you want to run. Starting a residential cleaning business will provide you with all the skills you need to do any other type of cleaning you want to expand into. Nobody wants a janitor cleaning their home, but you can easily expand into office cleaning, window cleaning and commercial cleaning. It’s easier to find reliable workers for a residential cleaning business than for commercial cleaning… do you really want to supervise workers late at night? And wouldn’t you rather work in nice homes during the day?